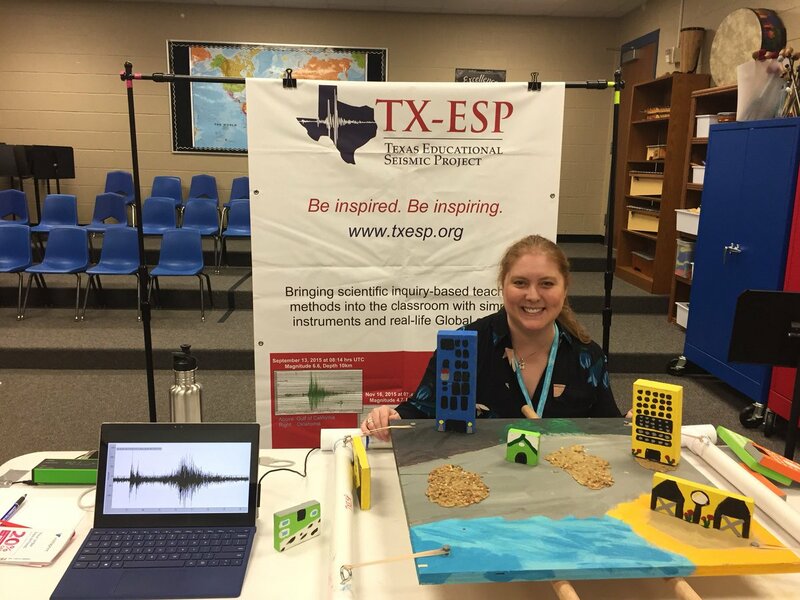 TX-ESP promotes scientific inquiry, and it uses Seismology, one specific subject in Earth Sciences, as a teaching tool. Additional services offered to jump-start the interest and methods of inquiry are available and fees are subject to the amount of time requested and needs. Costs are flexible or donated by TX-ESP; we encourage you to contact our Executive Director.